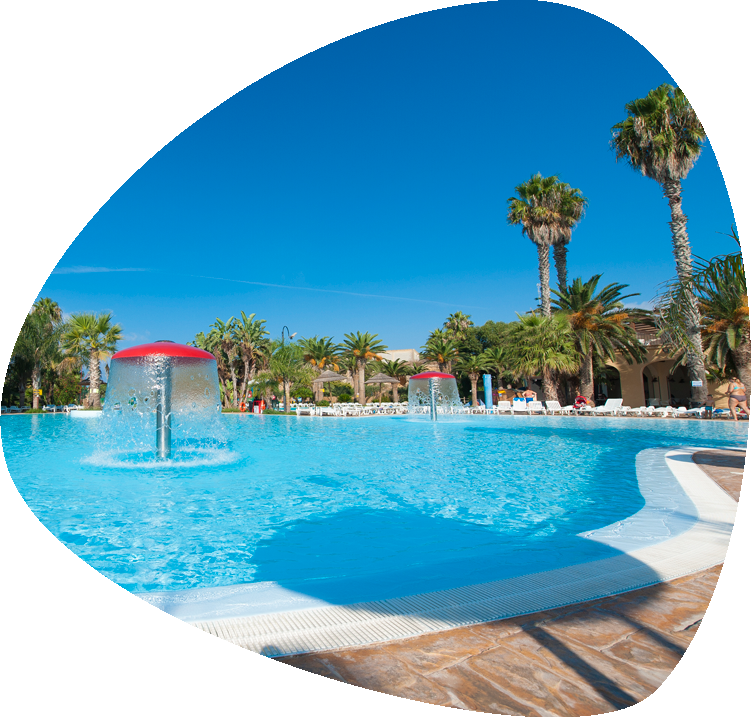 The pool is always available for all guests of the Sporting Club Village. In the evening it is the setting for evening shows, theme parties and aperitifs. During the day you can swim and have fun while sunbathing. Come and enjoy a holiday with all the comforts. 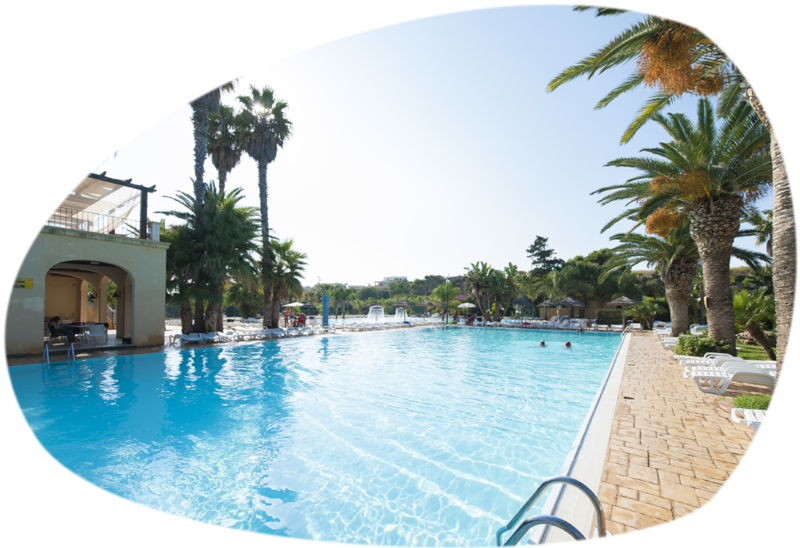 The "lagoon" pool, together with the semi-Olympic pool, are the flagship of the Sporting Club Village. Due to its shallow water, it is particularly sought by those who want to relax in the sun, without suffering the typical Sicilian climate. It is suitable for children, who can play and have fun safely. Entrance to the swimming pools is reserved for guests of the Sporting Club Village. Did you know that swimming is considered the best sport? It is considered a complete sport, suitable for all ages and it allows you to improve your posture. 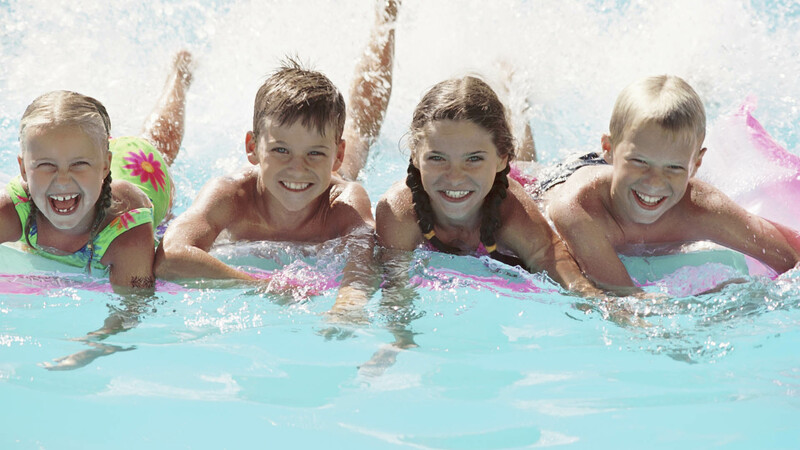 Here there are some of the main positive effects of swimming, which will already be visible after just a week.